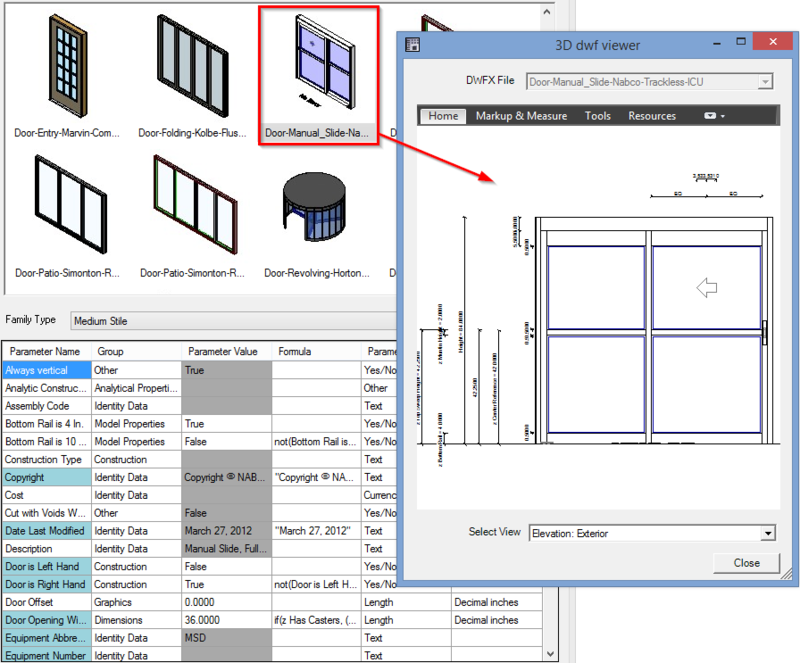 Smart Browser Free add-on makes it incredibly easy to locate Revit® families in external Revit content libraries on designer's computer. Smart Browser Free finds your Revit families like Google does to help you find information on the internet. This Revit plugin automatically builds a database index of your entire Revit library and then provides you with powerful filtering and search tools to quickly find exactly what you are looking for. 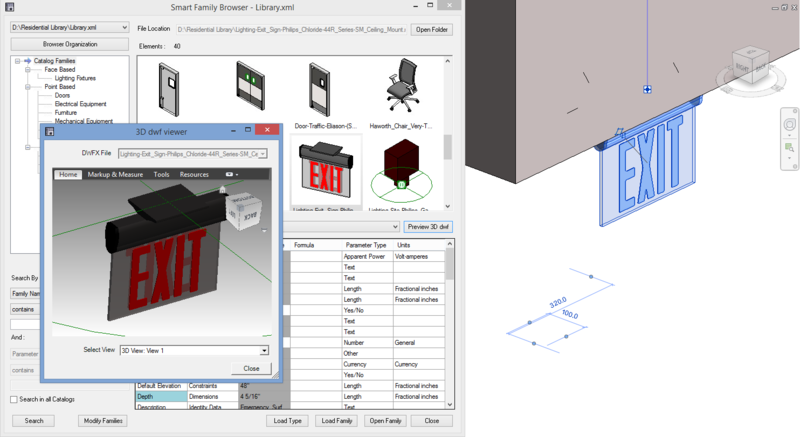 Smart Browser Free is a family content browser that creates an independent environment enabling Revit families from libraries to be easily and quickly found and placed into your project. Revit families are listed in a "Dynamic Tree View" where they can be grouped by original folders, categories, insertion types or unit systems. Find Revit® families externally stored on your computer by family name, family type, parameter name, or parameter value. Review Revit® family types and parameters containing values prior to insertion. Find and Drag-and-Drop elements into the project. Review all Revit® families in 2D and 3D views (using the Autodesk Design Review plug-in) before inserting them into the project. 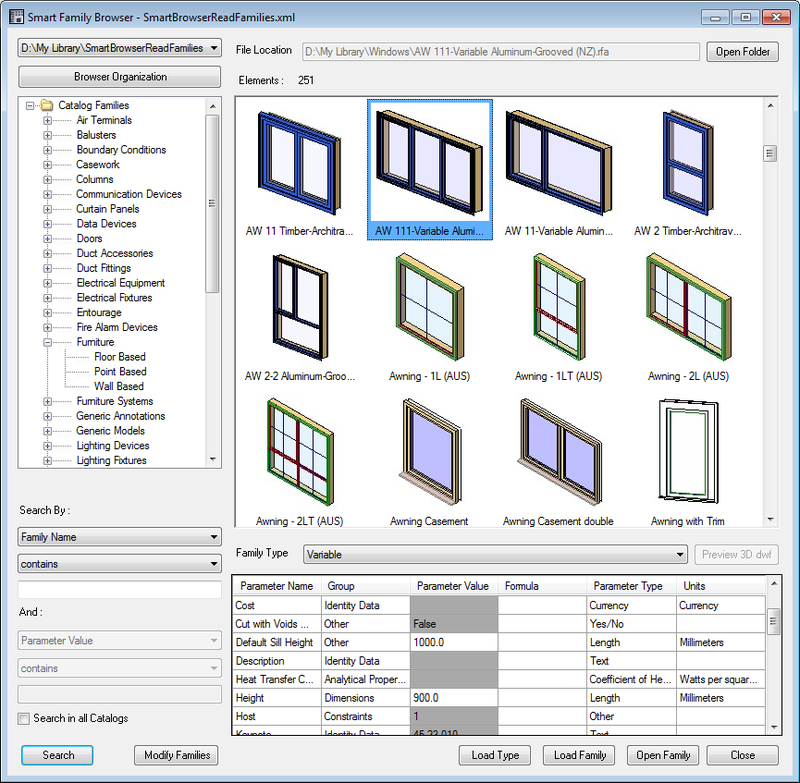 Filter Revit® families by original folders, categories, insertion types, or unit systems. 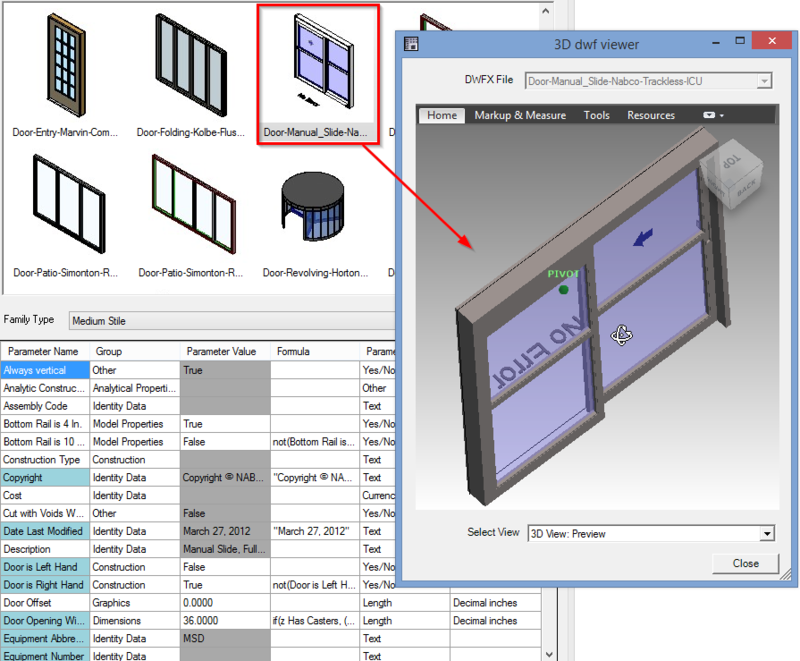 Smart Browser Manage is a powerful BIM solution designed for Revit family search, also managing and editing. It has a broad set of specific functions, including Smart Browser's full functionality. Search Revit® families by family name, type, parameter name, or parameter value on your Computer or company Server. 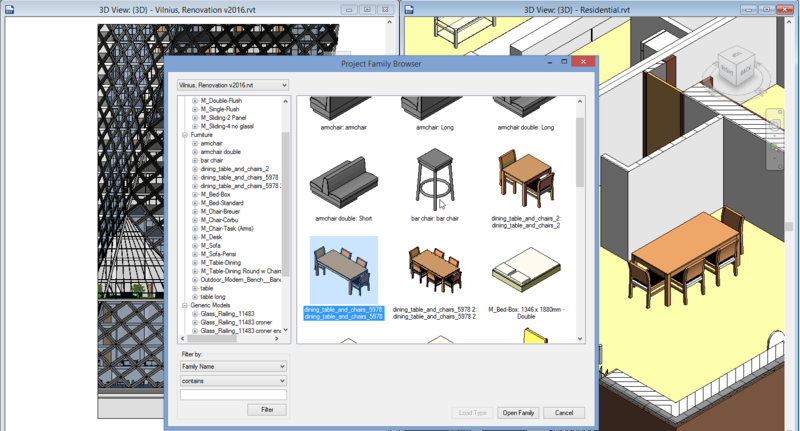 Review Revit® family in 2D and 3D views before inserting family into the project. Easy to Drag-and-Drop elements into Revit projects! Evaluate Revit® families that are internal to your current project. Project Family Browser allows you to drag-and-drop elements from one project to other. Has possibly to create Subcategories in a family. The list of subcategories comes from external text file, which can be easily modified in accordance with company or country standards. The default list of subcategories comes from ANZRS!